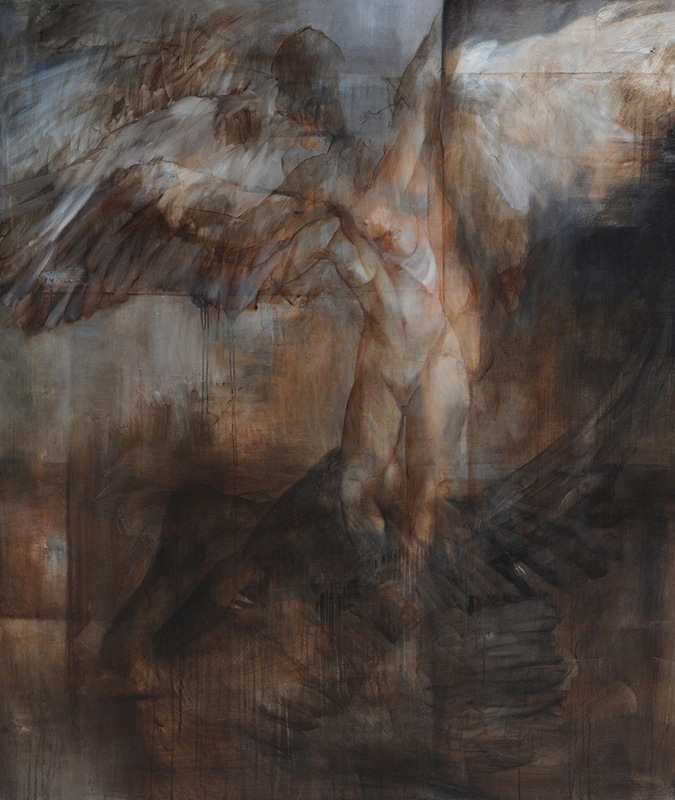 Saskia holds an MFA in painting and drawing from the Pennsylvania Academy of Fine Arts and has a 20 year exhibition record in cities including New Orleans, Boston, Philadelphia, and New York. Her Solo Museum Show opened at the Diaghilev Museum of Contemporary Art in St. Petersburg, Russia in 2014, and her most recent solo exhibition opened in New Orleans, in 2017. Her area of focus in research, curating, teaching, and painting is Realism in visual art and its intersection with perception and gender. She has written and published a number of related peer reviewed articles based on her lectures or presentations at international conferences. She has taught at a number of institutions including Boston University, Loyola University, The New Orleans Academy of Fine Arts and Tulane University. She is represented by Soren Christensen Gallery in New Orleans, LA.